Bring your vision and your paint brush! 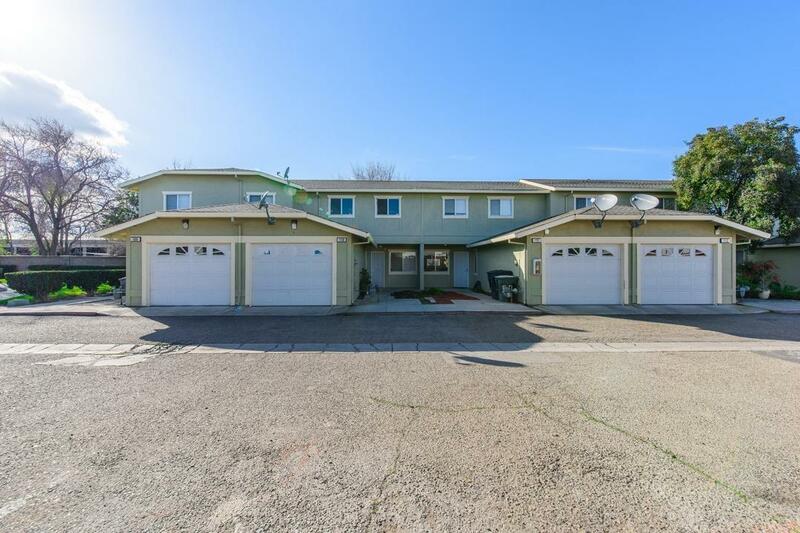 Affordable condo needing TLC in Tracy features 2 bedrooms, 1.5 bathrooms, indoor laundry, central heat and air, 1 car attached garage and more. EZ access to freeway makes commuting a breeze. Low maintenance exterior areas. Turn your sweat into equity and view this one today!